Kikagaku Moyo have shared a third and final track ahead of the release of their forthcoming album ‘Masana Temples’, which is due for release on October 5th via the band’s DIY record label, Guruguru Brain. 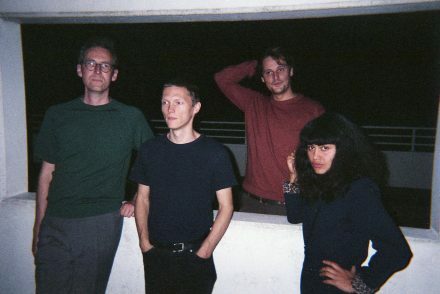 Following the psychedelic expeditions “Gatherings” and “Dripping Sun”, “Nazo Nazo” shows the record’s more delicate and contemplative side. It comes amidst extensive tours that have already taken in US dates and an Asian run. The band will now return to the US for a West Coast run, including Desert Daze festival, before heading back to Europe and taking in headline shows at Manchester Gorilla on November 7th and London’s Scala on November 8th. ‪More than the literal interpretation of being on a journey, the album’s always changing sonic panorama reflects the spiritual connection of the band moving through this all together. 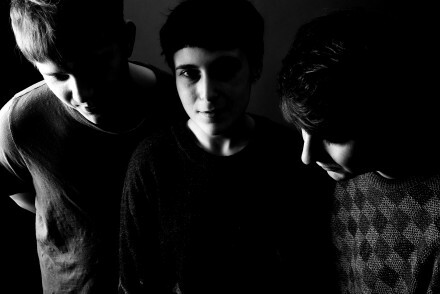 Life for a traveling band is a series of constant metamorphoses, with languages, cultures, climates and vibes changing with each new town. 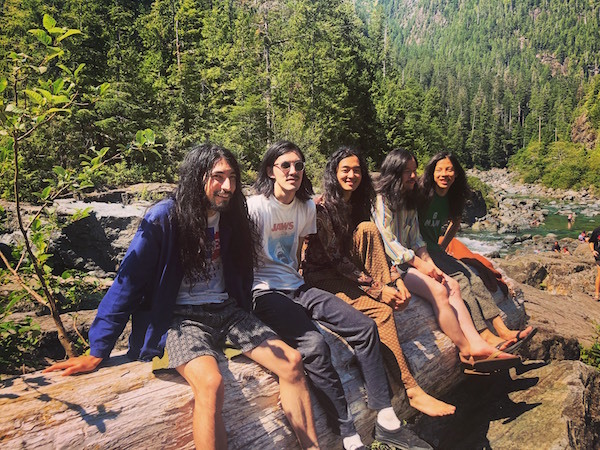 The only constant forKikagaku Moyo throughout their travels were the five band members always together moving through it all, but each of them taking everything in from very different perspectives. Inspecting the harmonies and disparities between these perspectives, the group reflects the emotional impact of their nomadic paths. The music is the product of time spent in motion and all of the bending mindsets that come with it. 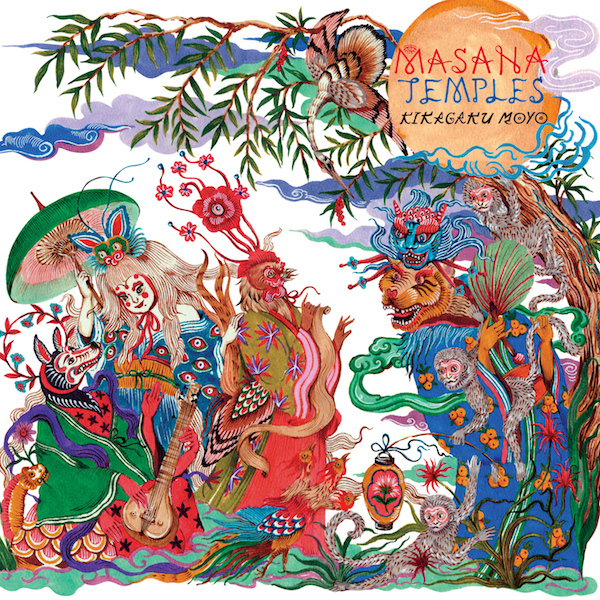 ‘Masana Temples’ is available to pre-order on Bandcamp here. Kikagaku Moyo tour Europe in November – details below. Nov 10 Utrecht, NI – Le Guess Who?